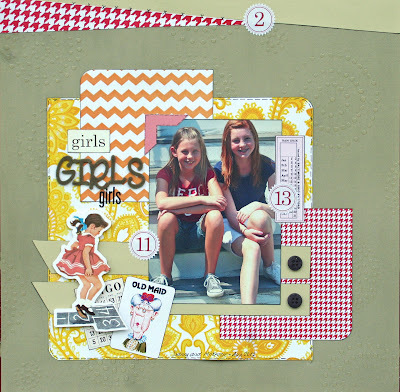 The Scrappiest: Girls...no... 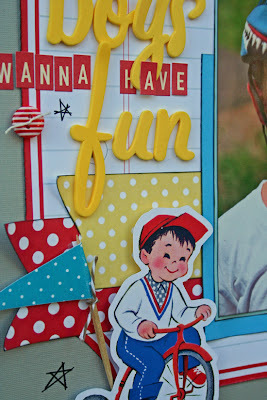 Boys Just Wanna Have Fun! 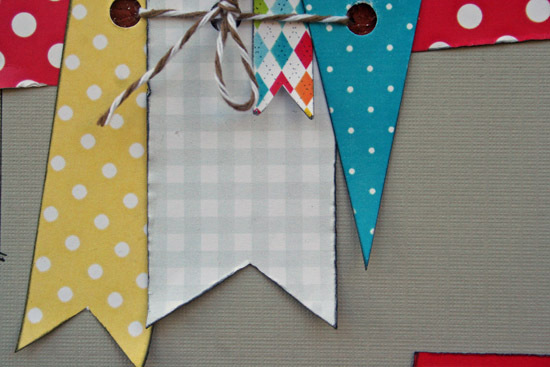 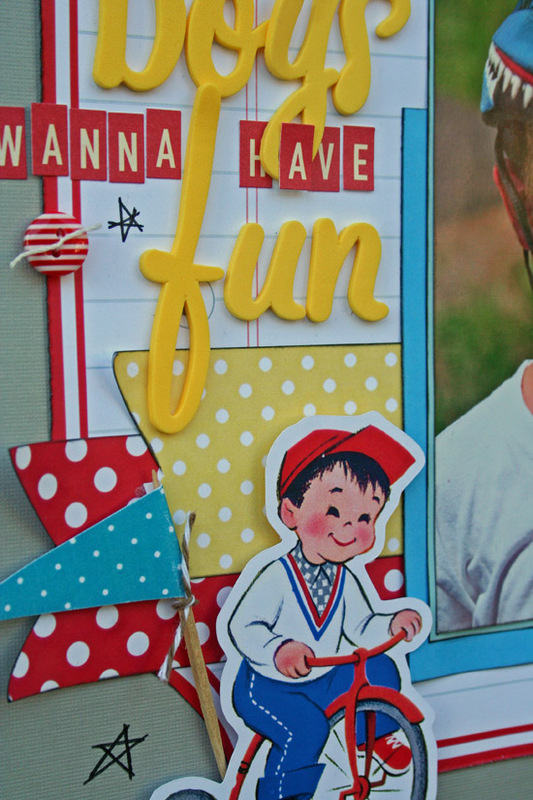 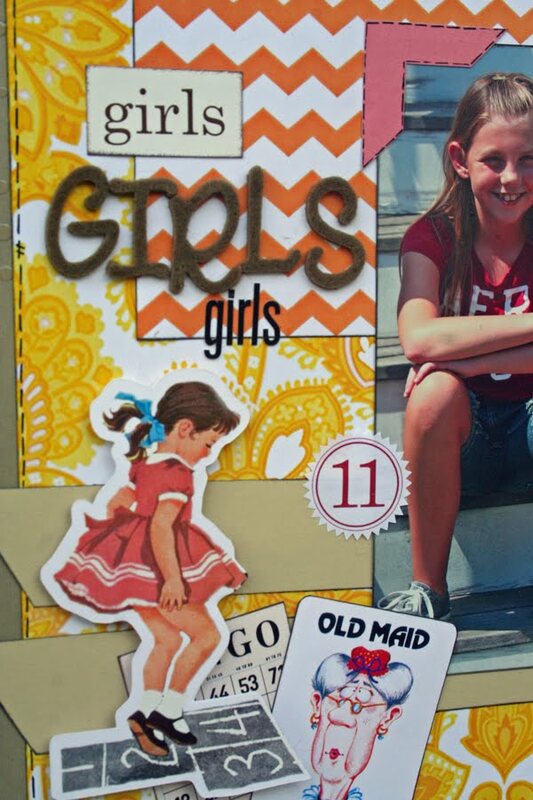 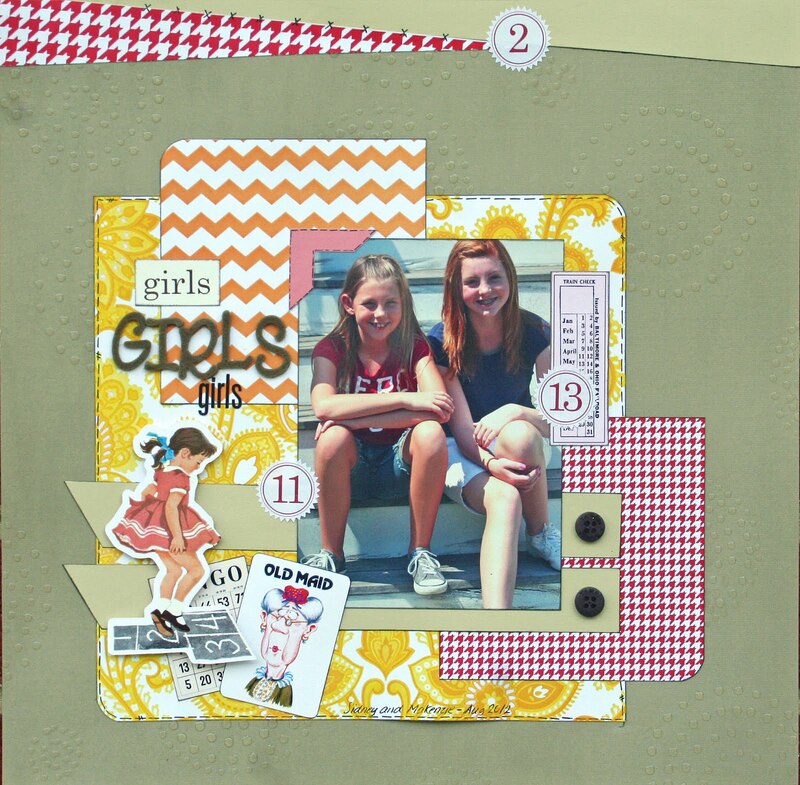 Too cute, I love how you incorporated the die cut images into your layout and layout theme, great work! 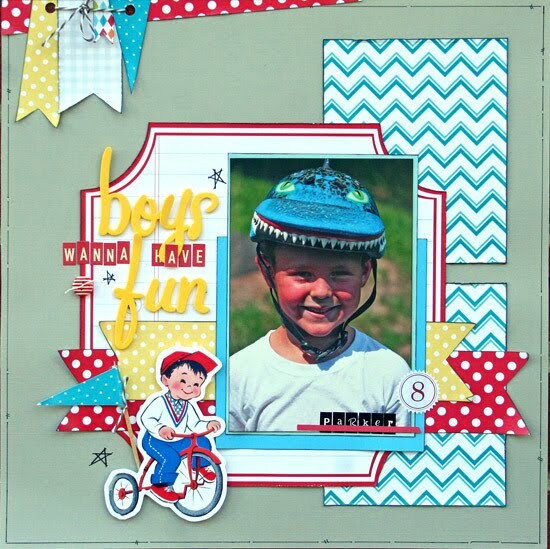 Great creation and love the fun colors and details!